While Moons doesn’t address the image directly, his Tweet was posted soon after the leaked image hit, which can be interpreted as a response. The dual-camera setup is curious, but not unheard of, so the image could very well be real. 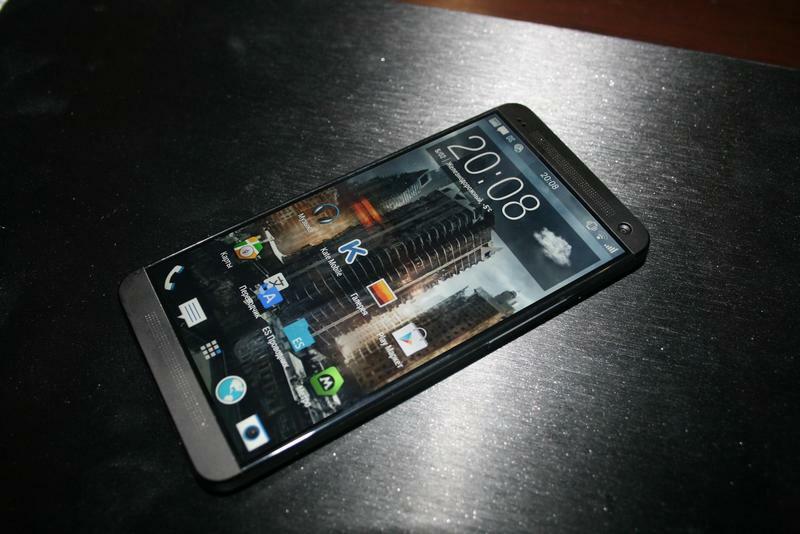 Whether HTC would want to go down that route is unclear, but it would certainly standout against competing flagships. We’ll have to wait and see if what Moons was referring to is fake or not. 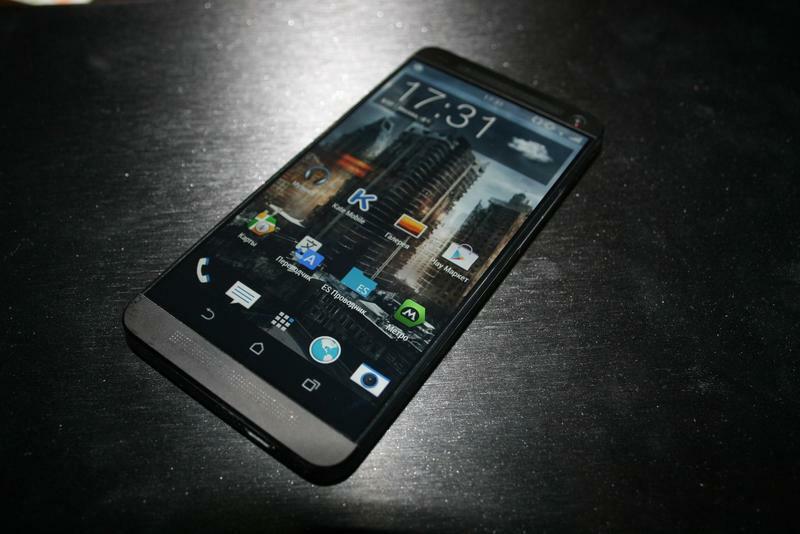 HTC hasn’t responded one way or the other about if it’s working on an HTC One successor, but it sure sounds like the company is. A recent report claimed the device would be announced in late March, which is an awful long time to wait considering Mobile World Congress is later this month. 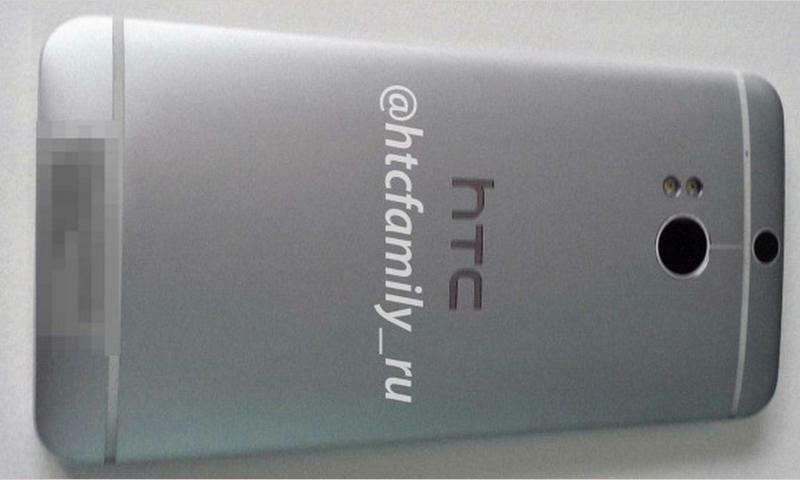 Meanwhile, two new images of the device have been posted online, possibly showing off what a finished model might look like. In addition to a phenomenally small bezels, the pictures show off HTC’s implementation of on-screen buttons, which seem to hide and appear—and scale the screen accordingly—depending on what you’re doing.